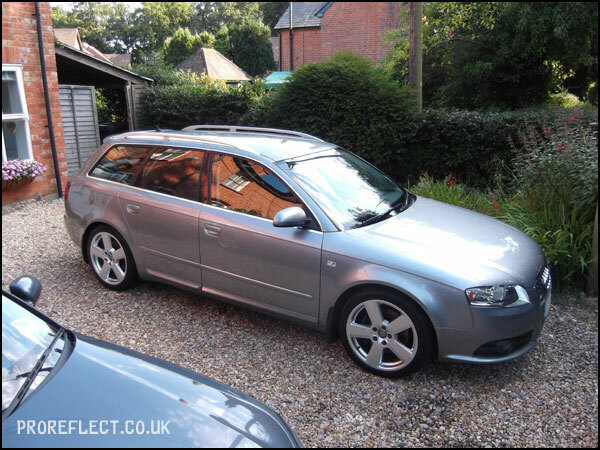 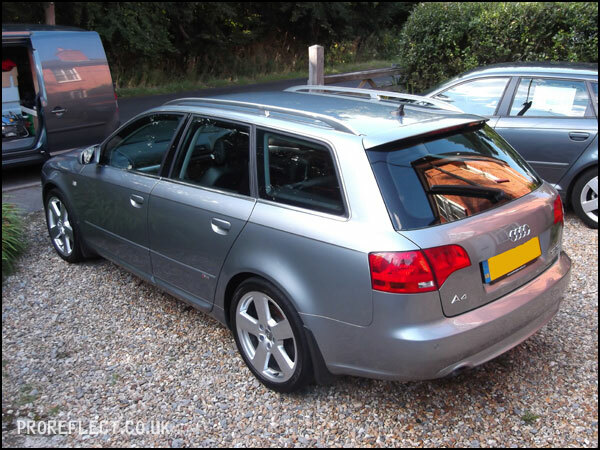 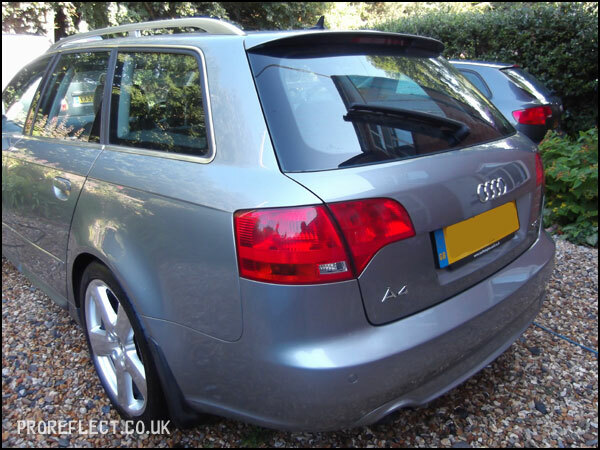 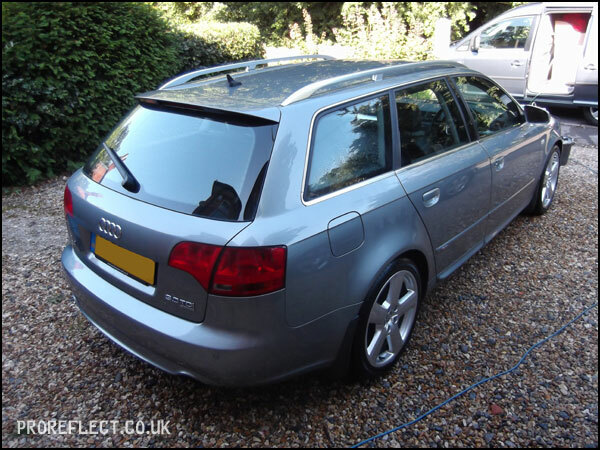 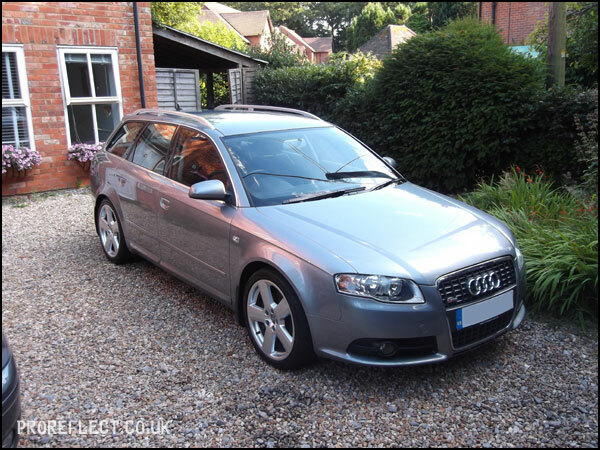 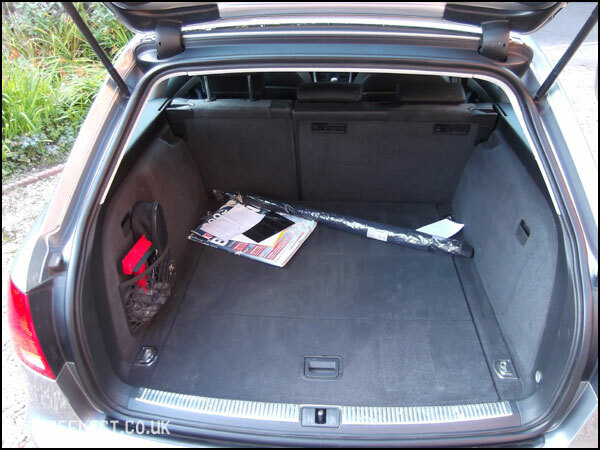 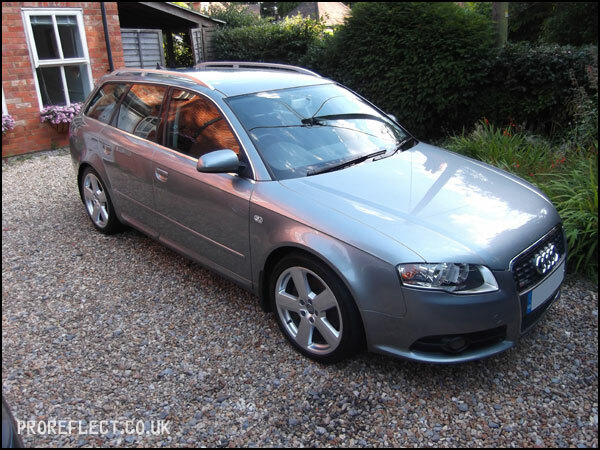 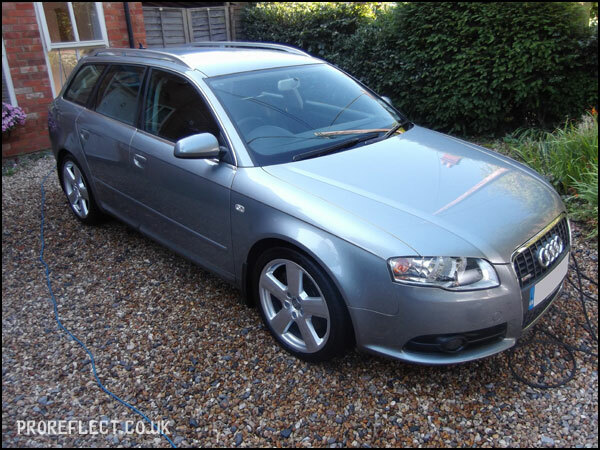 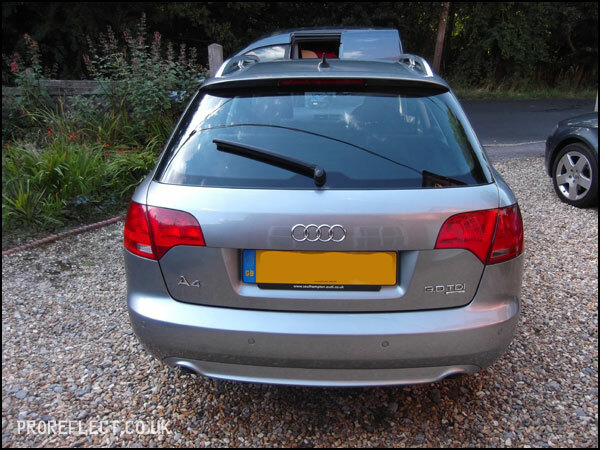 A relatively new car for the returning client, this Audi A4 Avant S-line was booked in for a Protection Detail. 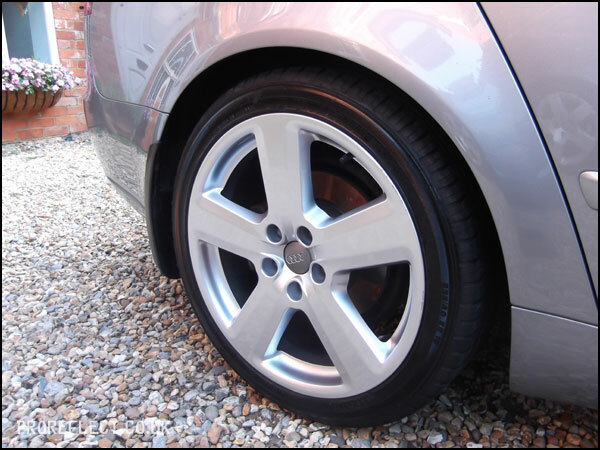 The wheels were given a thorough clean using Bilberry Wheel Cleaner, CarPro Iron-X and various brushes. 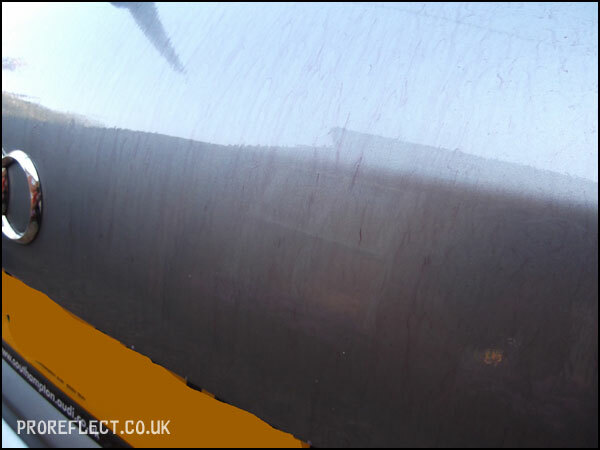 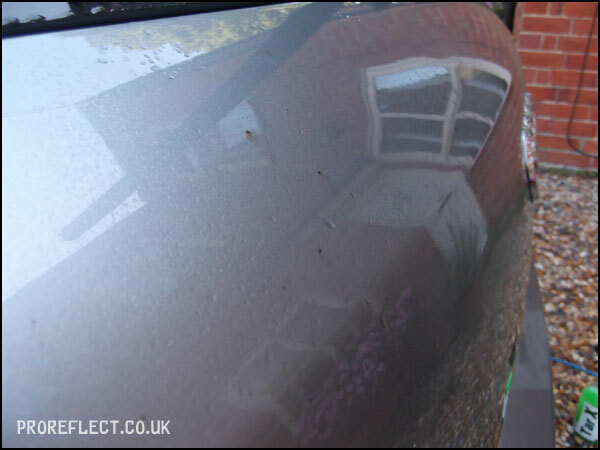 After the initial wash, there was a lot of tar spots to remove using CarPro Tar-X. 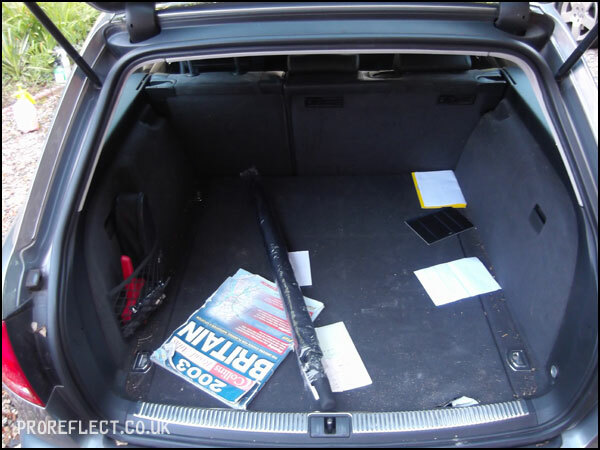 After all the tar was removed, CarPro Iron-X was used on the lower half of the car including the rear end. 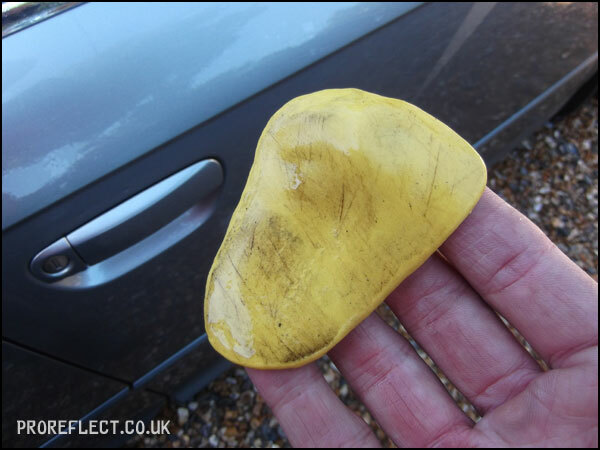 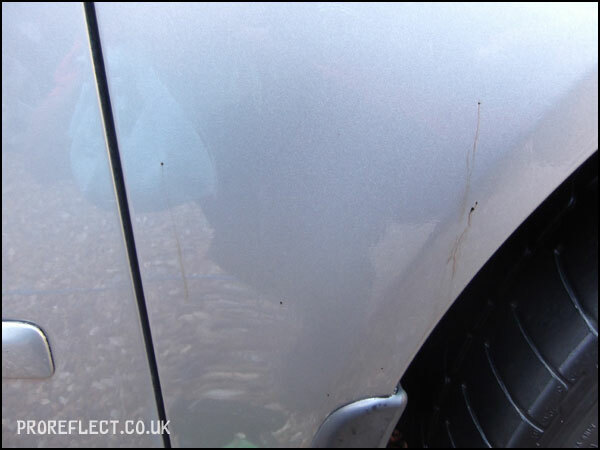 The car was then clayed all over to remove the remaining contaminants. 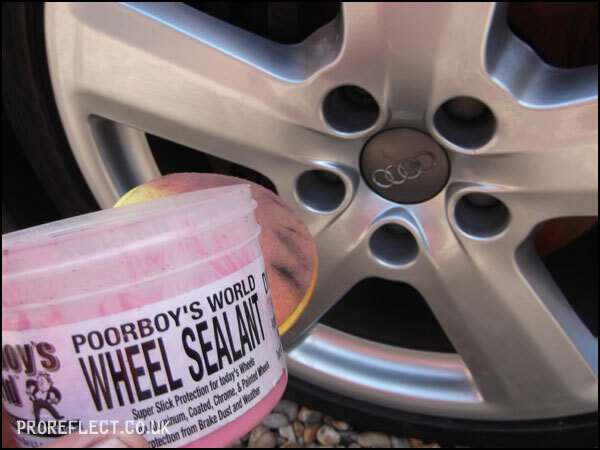 The wheels were given two coats of Poorboy’s Wheel Sealant. 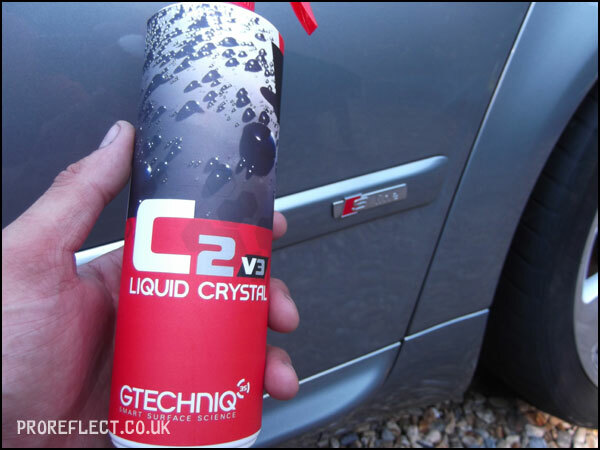 After hand polishing the whole car with Gtechniq P1, Gtechniq C2V3 was chosen as the last step protection as it should last up to 8 months. 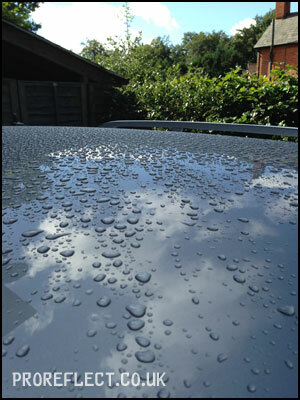 This left the car with a really nice deep glossy look. 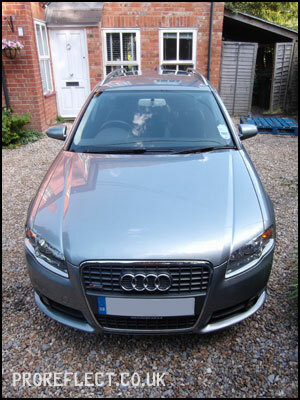 All glass cleaned throughout using Autoglym Fast Glass. 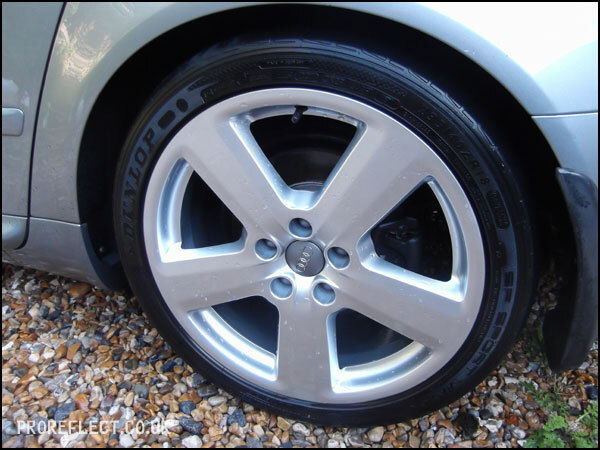 Tyres dressed with Meguiar’s tyre gel. 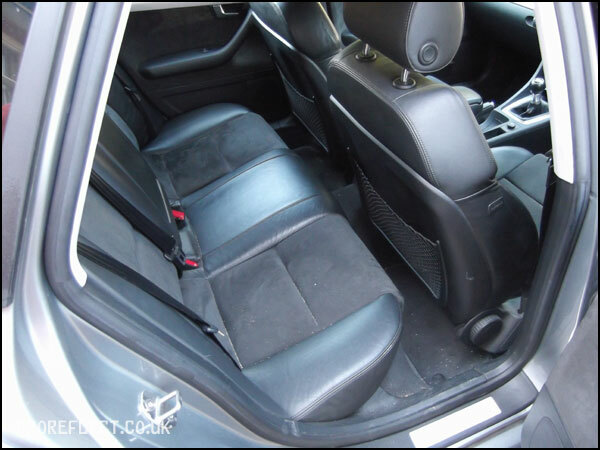 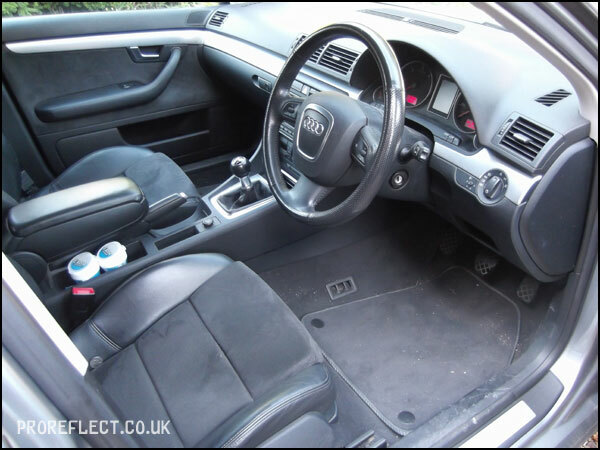 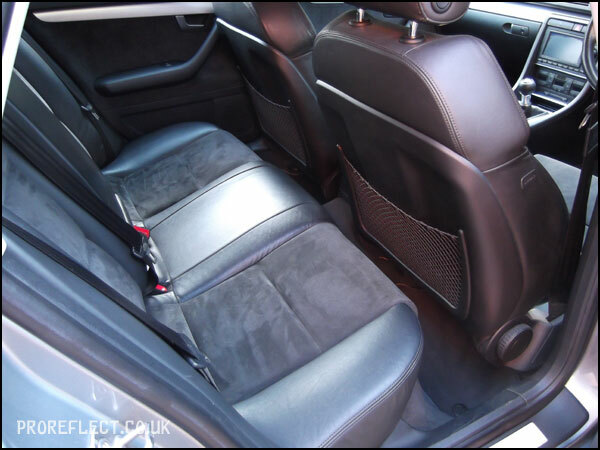 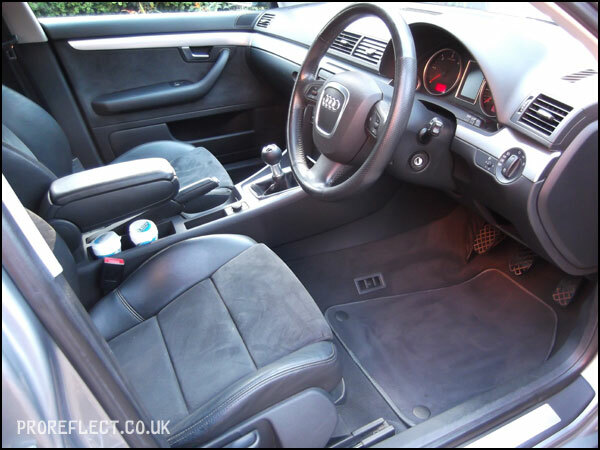 The interior was given a thorough hoover and plastics cleaned throughout using Meguiar’s All Purpose Cleaner. 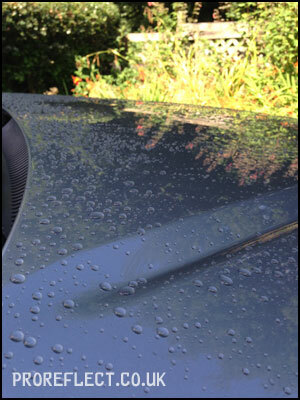 A couple of days later, a very happy client sent me these photos showing the water beads from the mornings rain.